George Natar Mr. George Natar started his career 25 years ago, as a Sales and Marketing Trainer and Consultant to small companies. For the last 15 years he was working as the internal Trainer and Insurance Mediation Compliance officer for an insurance Company of Cyprus. He is currently working as a Trainer in Insurance and Business Programs and as an e-Learning Representative. He holds a bachelor’s degree in business administration from Deree College – The American College of Greece, and a master’s degree in Marketing from Salford University of Manchester, UK. He is a member of the Insurance Institute of Cyprus, a member of the Cyprus Human Resources Management Association (CyHRMA) and holds a certificate as an approved trainer by the HRDA Authority of Cyprus. The insurance sector is confronted with an everchanging market environment and a lot of new challenges. The already increased competitive environment, the reduction of profit margins, the growth of bancassurance, the reduction of net sales outlets and the accumulation of portfolios, requires the development of new strategic ideas that provide flexibility and adaptation in order to grow, where it is competitive. Redesigning strategic factors and measuring effectiveness is necessary to keep the company on a growth path. Facts and Figures of the Cyprus and European Insurance marketa. Facts and Figures of the Cyprus and European Insurance marketb. 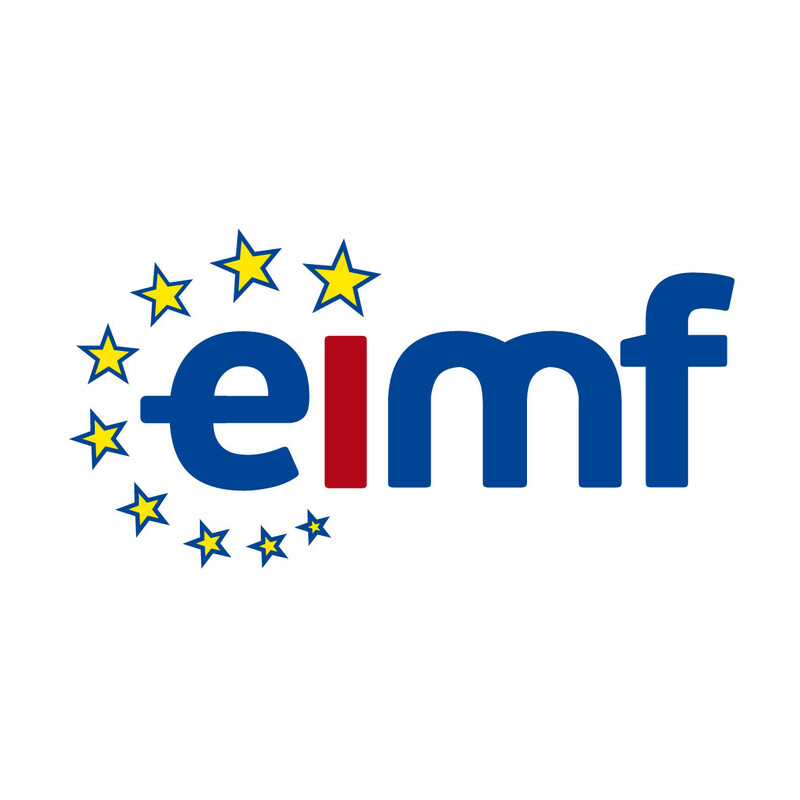 This eimf Talk is primarily addressed to Insurance directors and distribution office owners, bank managers who administer insurance, and management staff in financial institutions who can benefit by learning to recognize the need to create a framework, listing the benefits of creating new strategic plans. The presentation will also be of benefit to new licensed players such as travel agents, car dealers, retailers, and other sectors that insurance can be supplementary to their products or services, since all distribution channels of insurance can add a special registry for these categories.